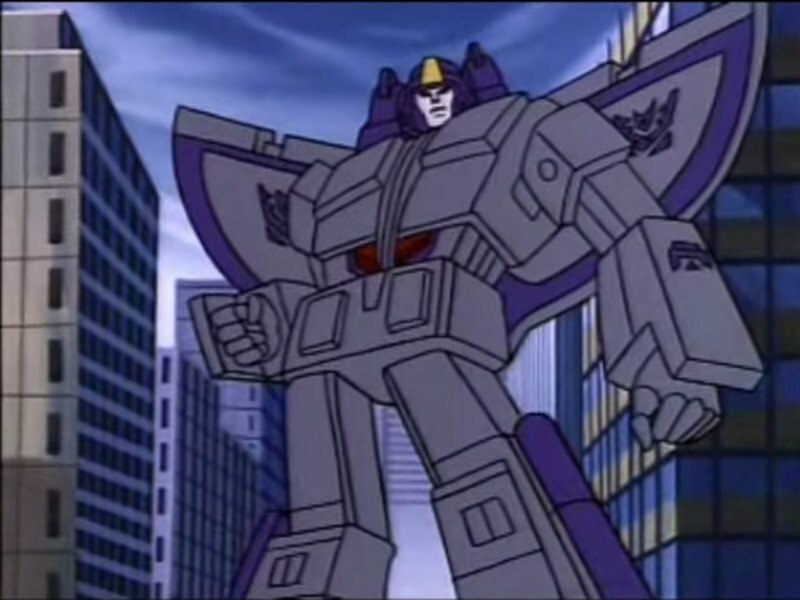 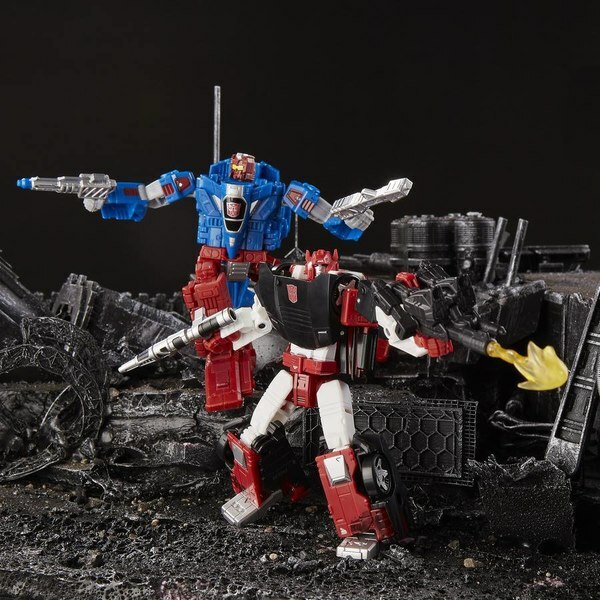 Decepticon Red Wing - The Fourth Generations Selects Redeco? 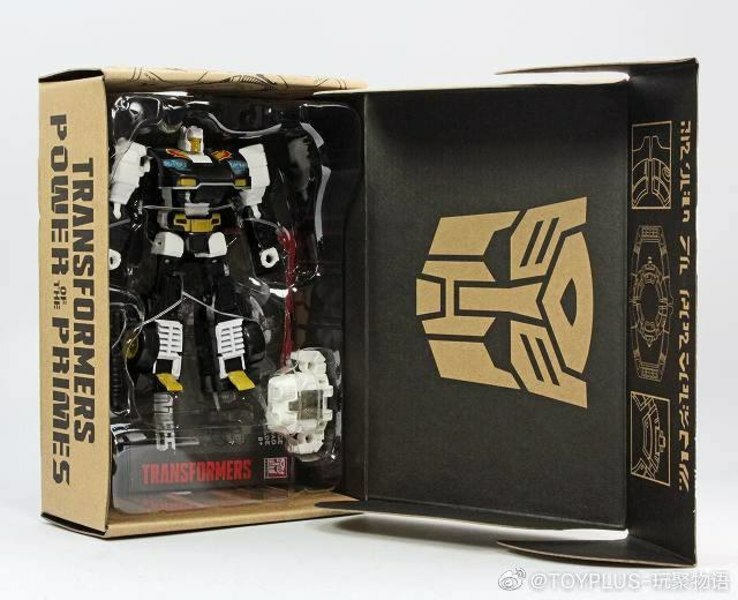 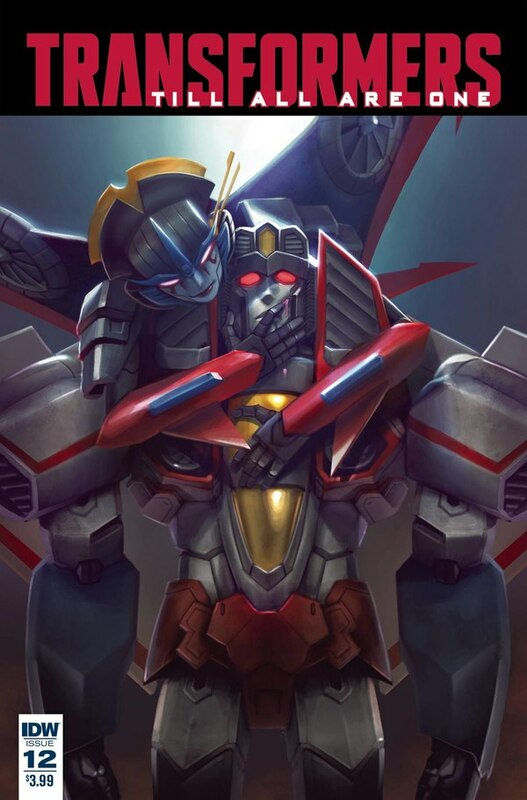 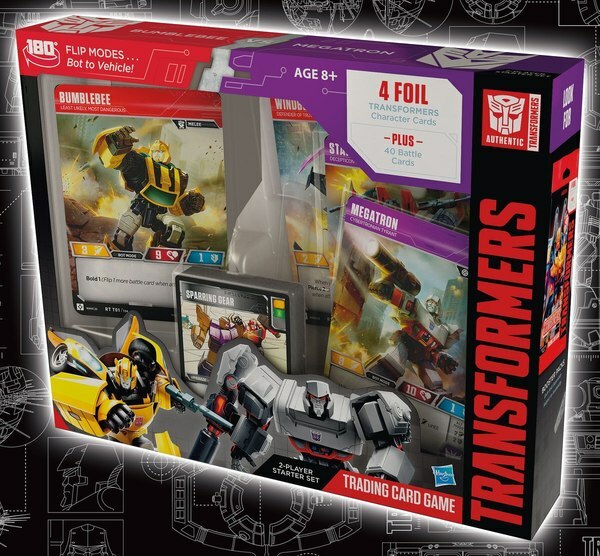 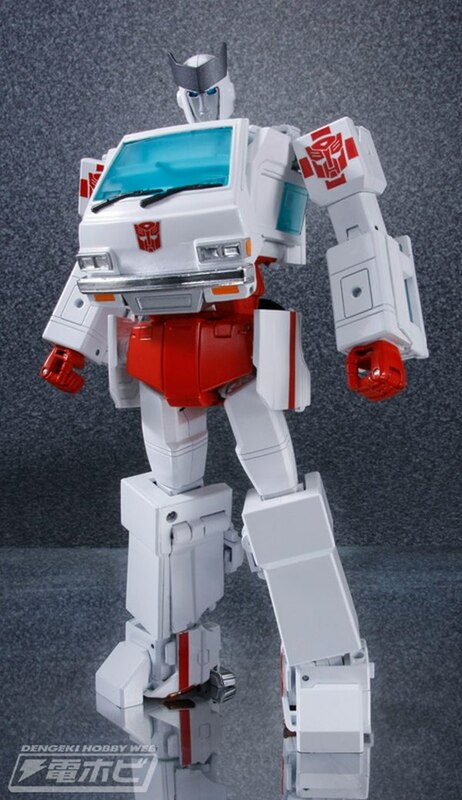 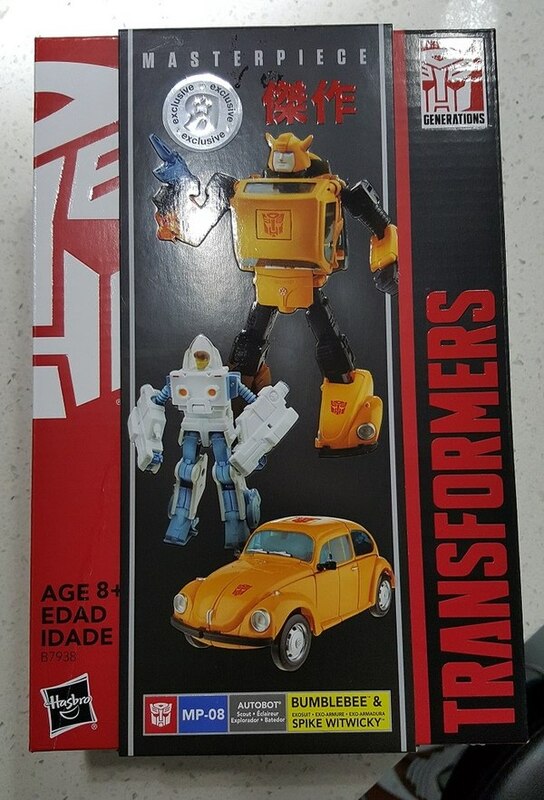 RUMOR: MP-45 To Ship In September As Masterpiece Bumblebee & Spike Version 2? 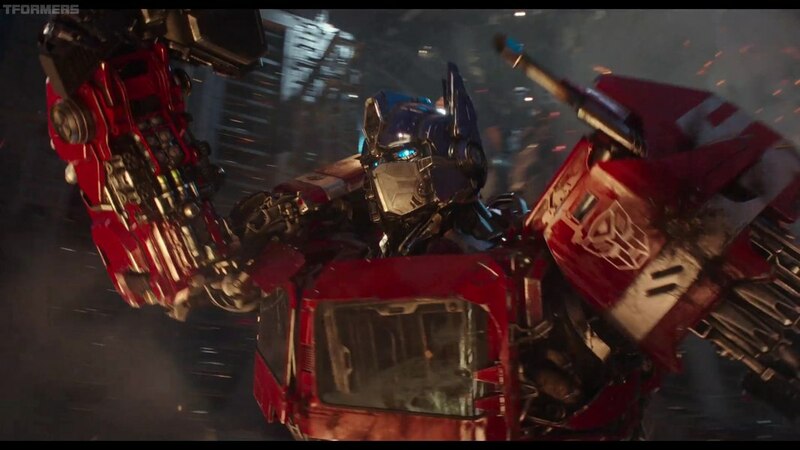 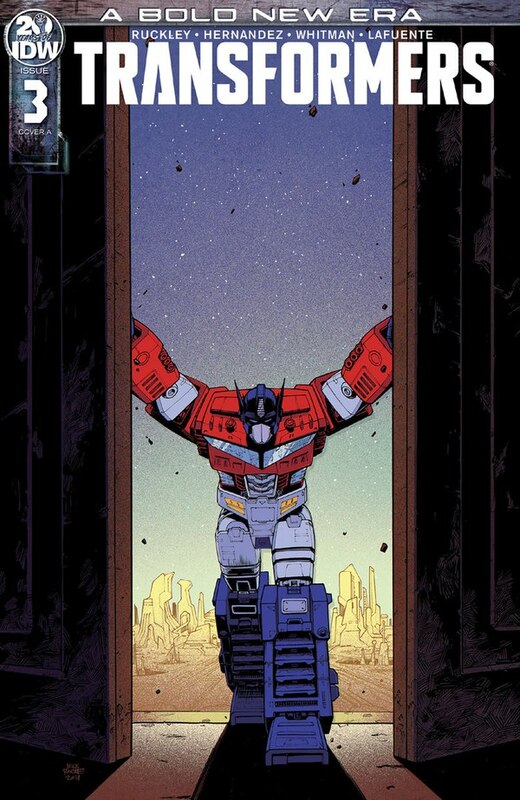 Bumblebee Movie Optimus Prime Coming to Studio Series? 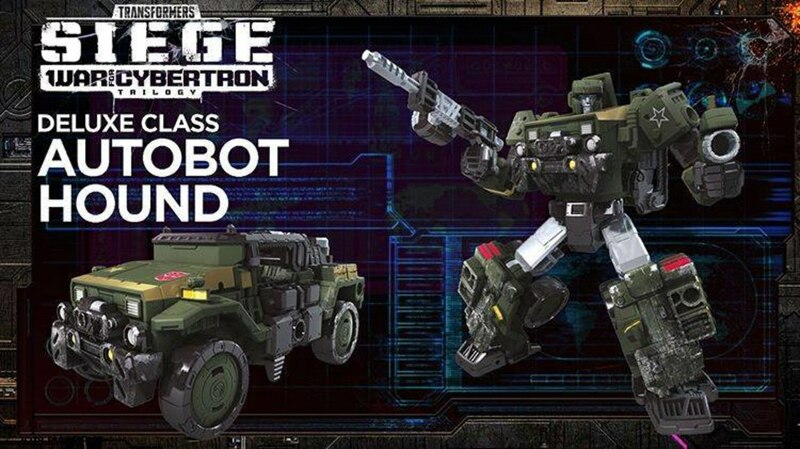 Rumors: Upcoming New Studio Series Figure Listings - Constructicons? 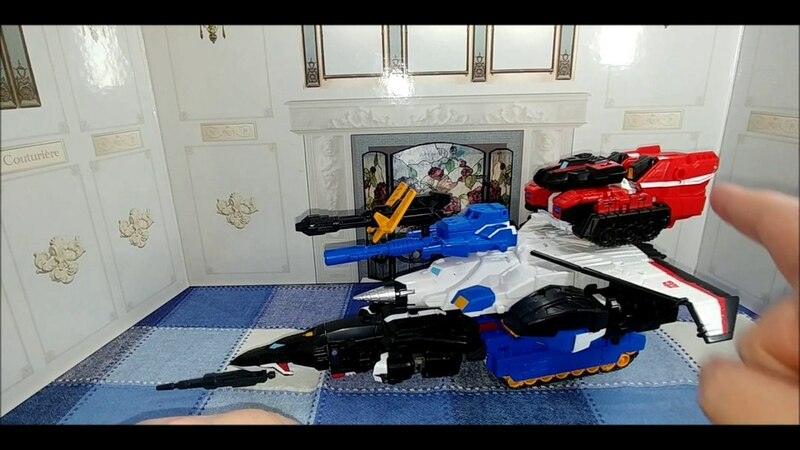 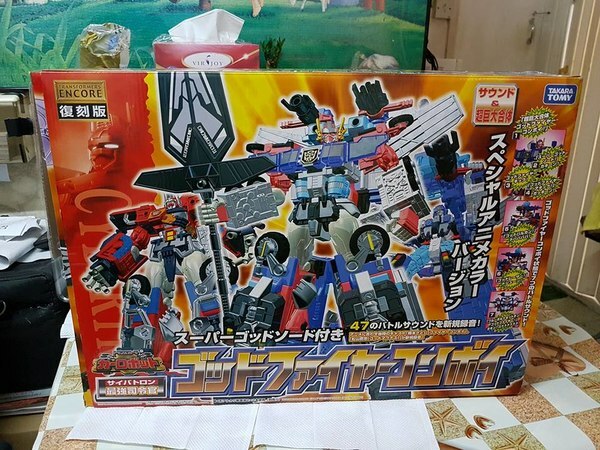 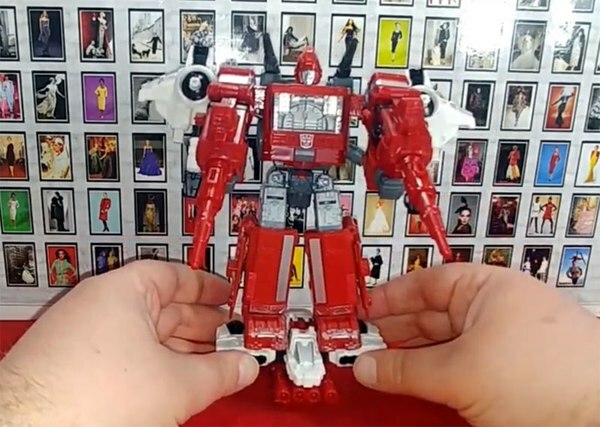 Transformers Generations Siege Hound Possible Retool Discovered? 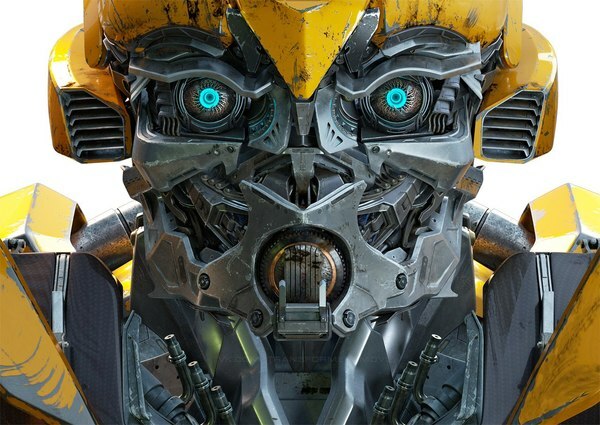 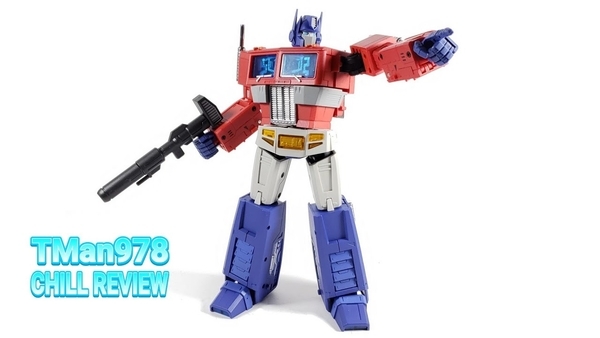 New Listings Tease Upcoming Movie Masterpieces & Studio Series, Reveal Optimus Prime Appearance In Bumblebee Movie? 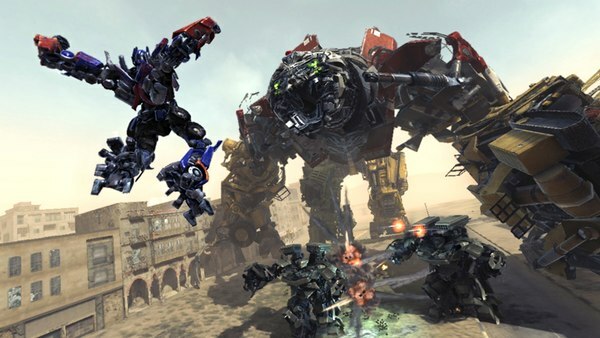 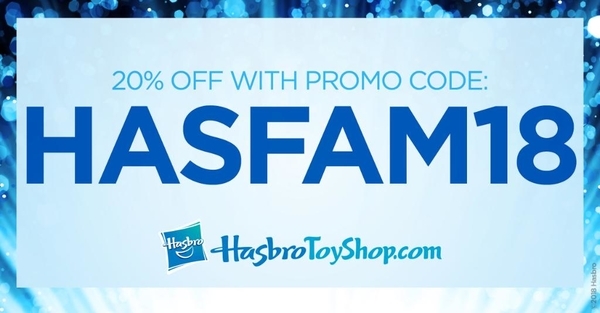 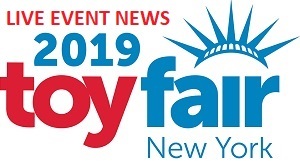 Listings For Possible Upcoming Studio Series Toys? 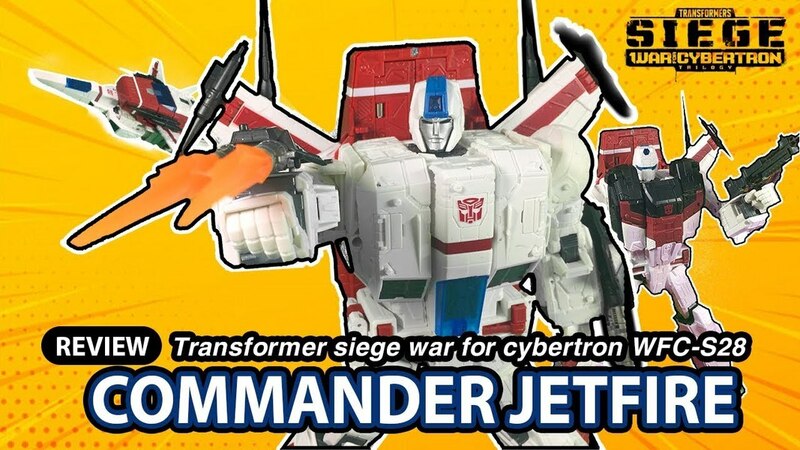 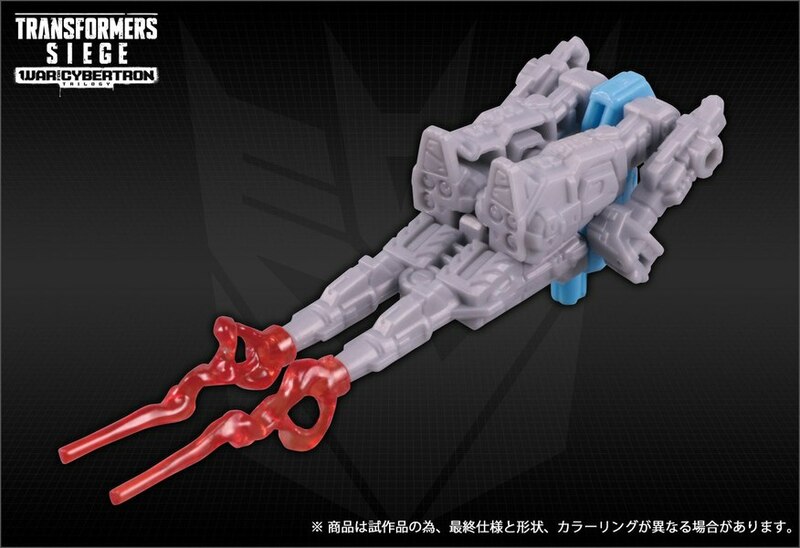 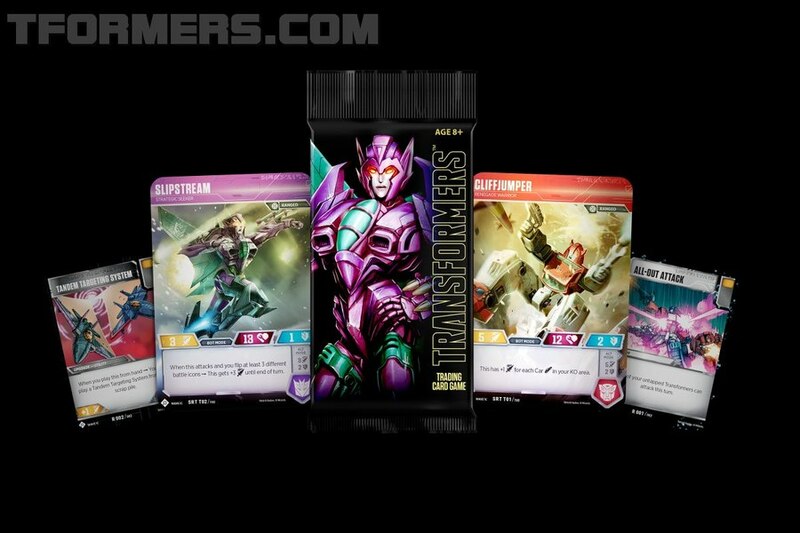 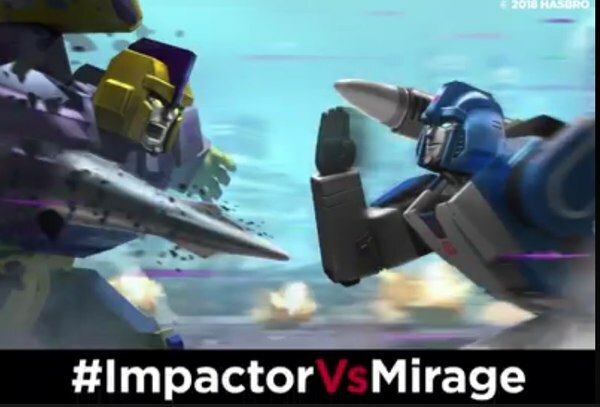 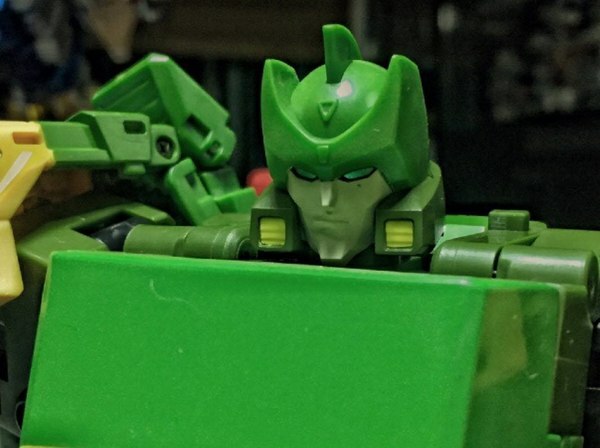 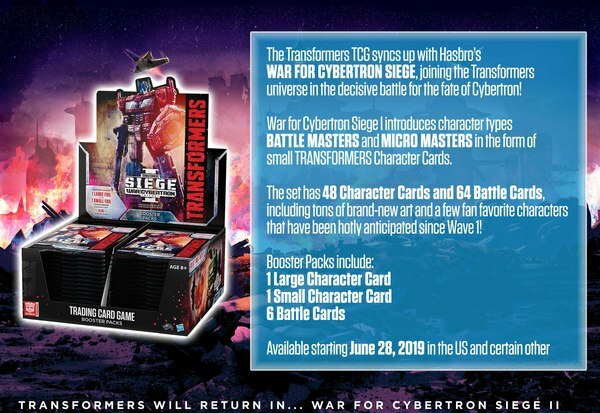 RUMOR: War For Cybertron To Add New Size Classes - Micromasters & Battlemasters? 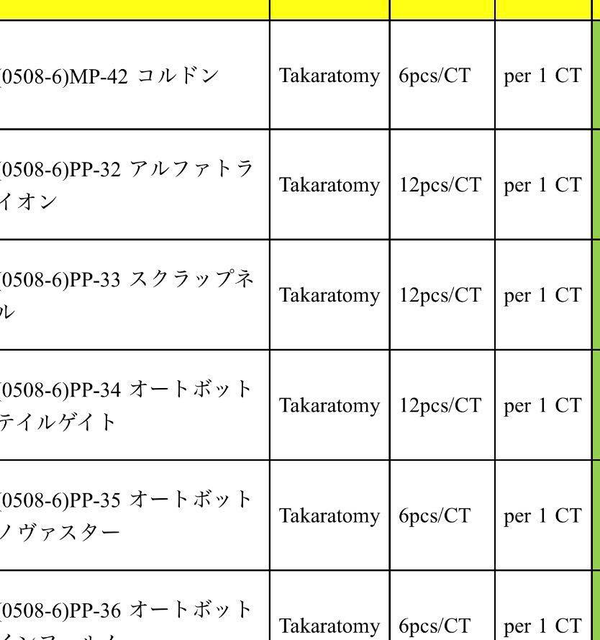 MP10G Optimus Prime Golden Lagoon Edition Coming from Takara Tomy?